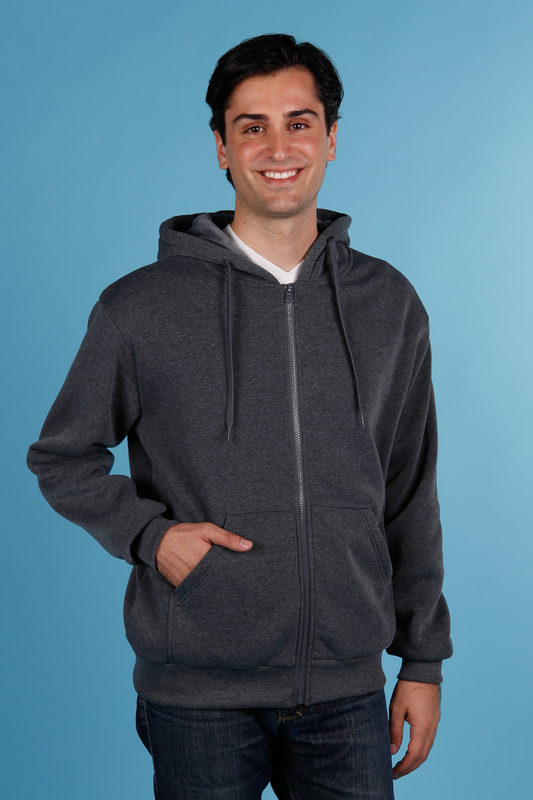 Men's 100% Poly 230g Fleece Zipper Hoodie. No Lining. 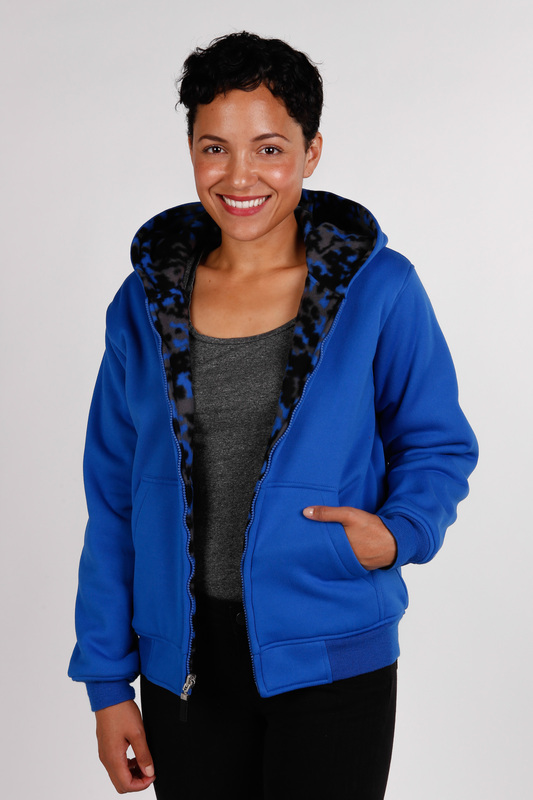 Ladies Reversible Fleece/plaid Polar Fleece Lined Zipper Hoodie. Ladies Soft Pile Fur With Poly Trimmed Zipper Jacket. Stand Up Collar & Zipper Pockets. 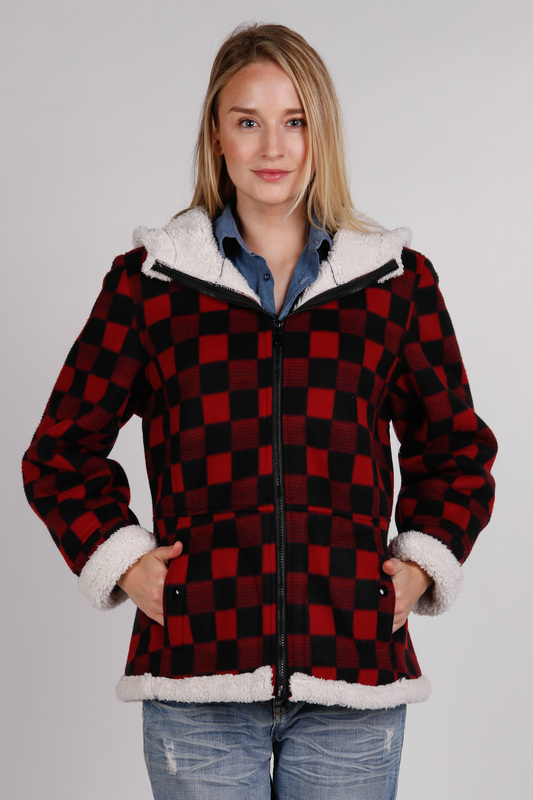 Ladies Buffalo Plaid Polar Poly Fleece Hoodie with Bonded Baby Sherpa Lined Body and Sleeves. Sherpa Lined Attached Hood & Sherpa Trimmed Cuffs and Hem. Ladies 65/35 Cotton/poly Velour Jogging Set. Zipper Front Top W/attached Hood. Straight Leg Pants W/elastic Waist Band. 1 Back Pants Pocket With Velcro Closure. Ladies Extra Soft Fur-like Poly Zipper Jacket, Stand Up Collar And Two Hand Zipper Pockets. 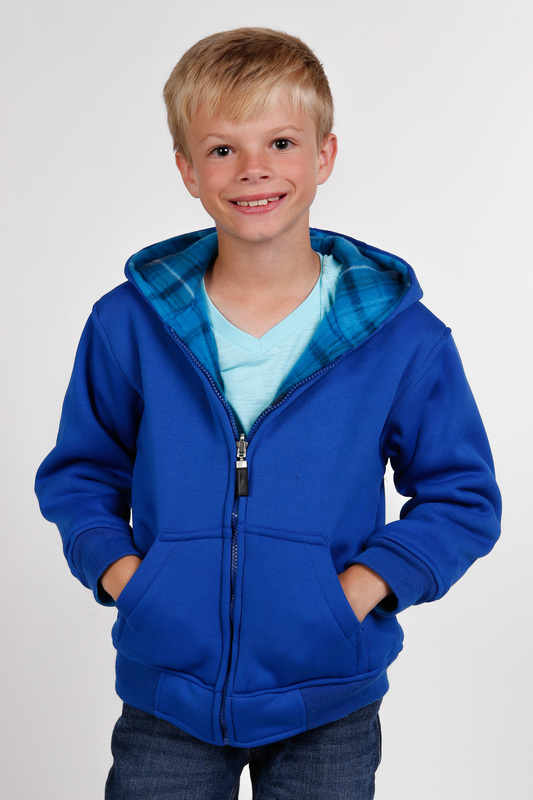 Kid's Fleece Reversible Hoodie W/plaid Flannel Lining & Attached Hood.